Since implementation of the SmartDrive program in 2014, Bulkmatic Transport Company has experienced a 50% reduction in the number of DOT preventable accidents. Project will facilitate refined products export opportunities for U.S. refiners and help address Mexico’s growing demand for fuel products. 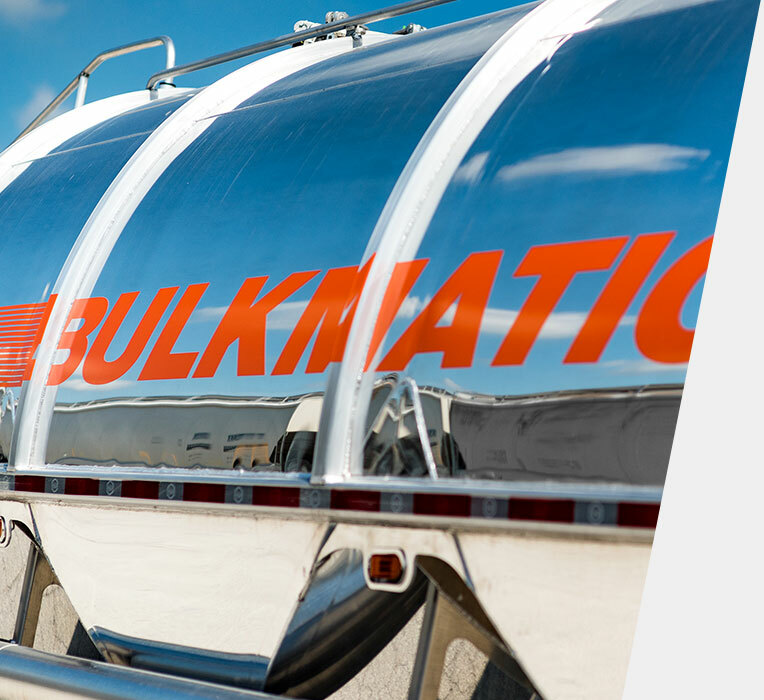 Bulkmatic was chosen as one of the 10 best trucking companies in Michigan by fueloyal.com.